This fun race is 135 miles and starts and finishes in Racine Wisconsin. 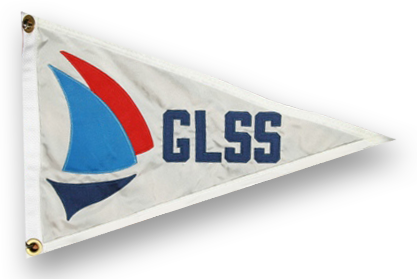 It is a good event for Lake Michigan sailors to enter to get your GLSS qualifier sail in, or enjoy a great overnight solo race. For more information and to register, visit the Lake Michigan Singlehanded Society website.